This event was held Friday, May 29, from 5 pm-9 pm. 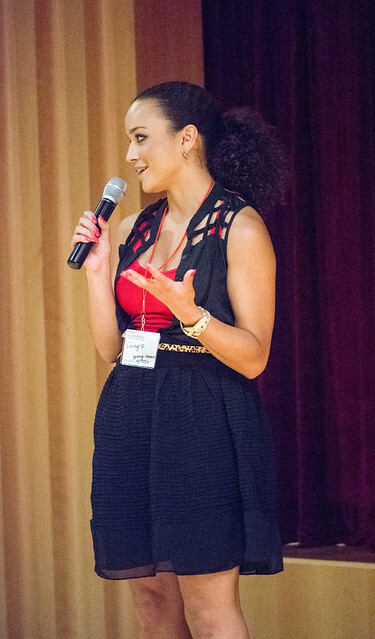 We explored Momentum Through the Generations: a TEDxSA Women event. We heard from 3 local speakers; you can watch the rebroadcast below. We watched the TEDWomen 2015 Momentum LIVESTREAM. TEDWomen granted us a license to livestream (or show recordings of) the talks. We shared ideas and experiences. Everyone who attended networked, shared and explored ideas presented. Price: $35 per person, $18 for educators, students, and military. If you’d like to receive email notifications regarding upcoming TEDxSA events, please subscribe to our email updates. We are always looking for new faces to help bring our events to life. For more information or to express your interest, please contact us.